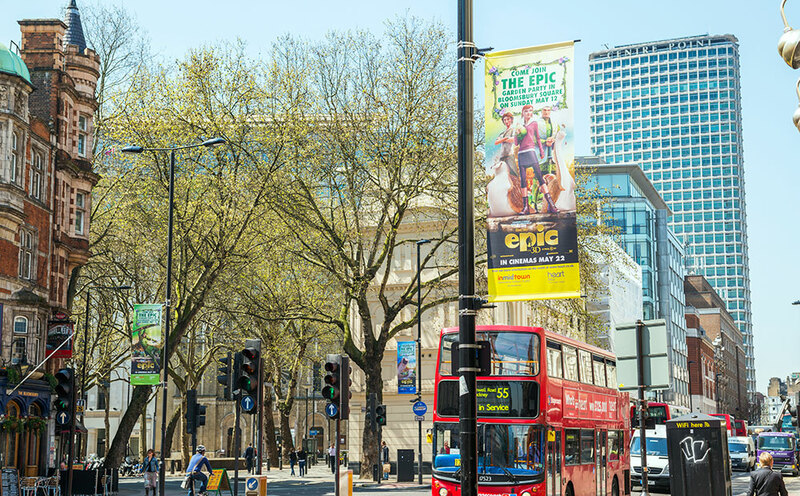 A highly visual campaign to raise awareness of the “Epic Garden Party” – a fun filled event in Bloomsbury Square to promote 20th Century Fox’s latest 3D action-adventure comedy, Epic. 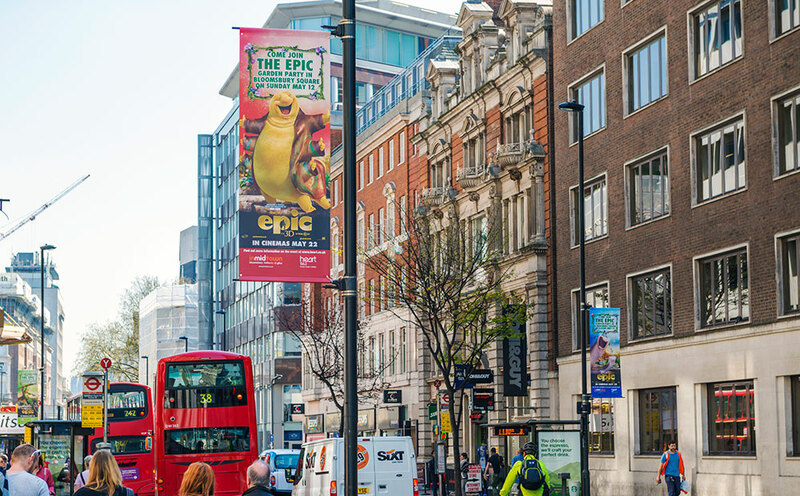 With over 50 banners installed around Holborn within 500m of the event venue, Bay Media’s street dressing dominated the area. 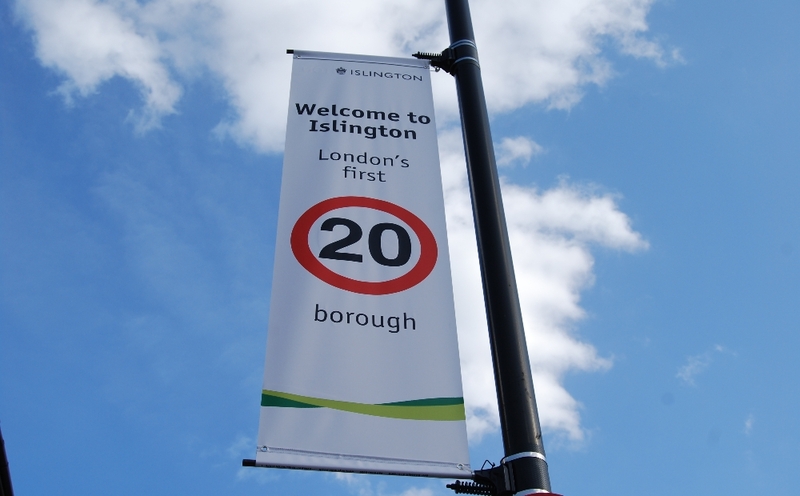 The bright, vibrant colours of the eye-catching banners showcased the films four main characters, building anticipation and support for the film’s release. 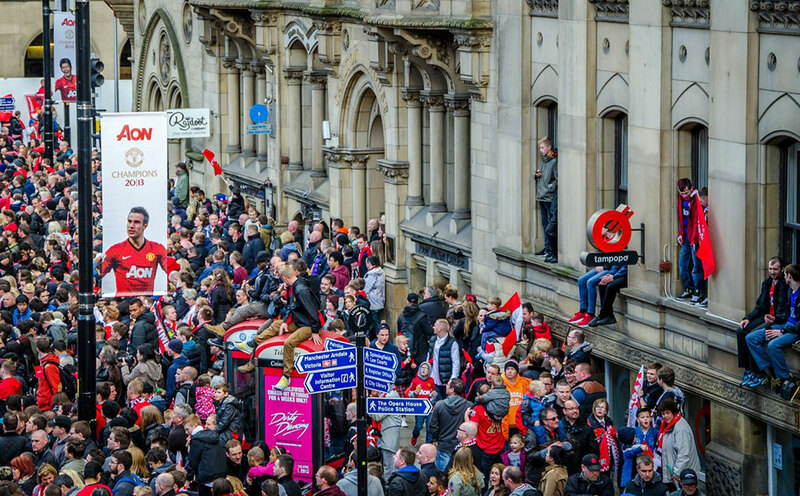 Attracting over 3,000 visitors, Bay Media Street Dressing provided an integral role in generating a buzz and awareness around this key launch event.